Phase-3 of Digitization to be completed by 31st December 2015, in remaining Municipal Corporations & Municipalities. 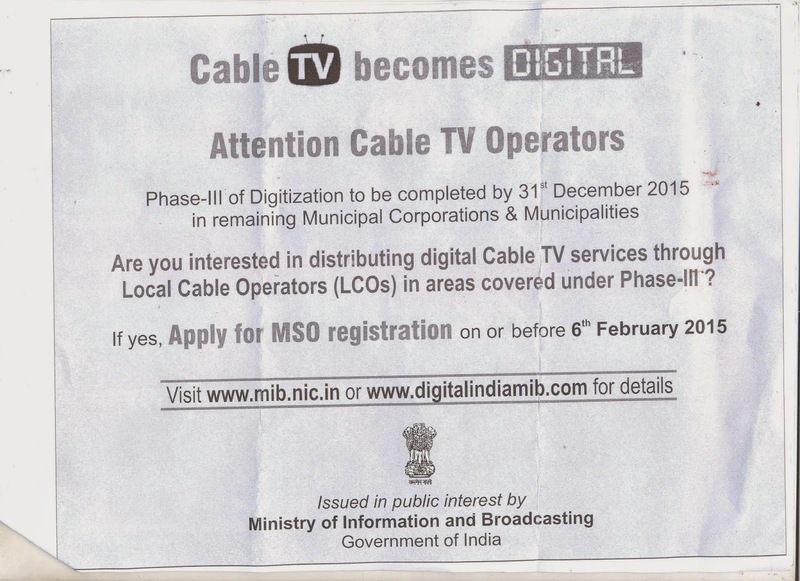 Are you interested in distributing digital Cable TV services through Local Cable Operators (LCOs) in areas covered under Phase-3. Registration expired now. 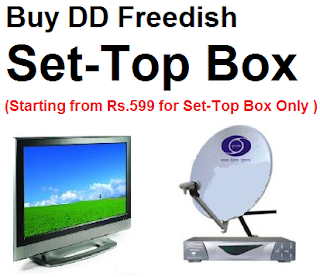 I am requesting to Government of India to look on the matter of private DTH service providers services and fix the price of monthly fee for the channel .